This is an anthology of over sixty classic love poems, read by some of our finest actors. Love has always been the supreme inspiration for poets, whether romantic or platonic, reciprocated or unrequited. 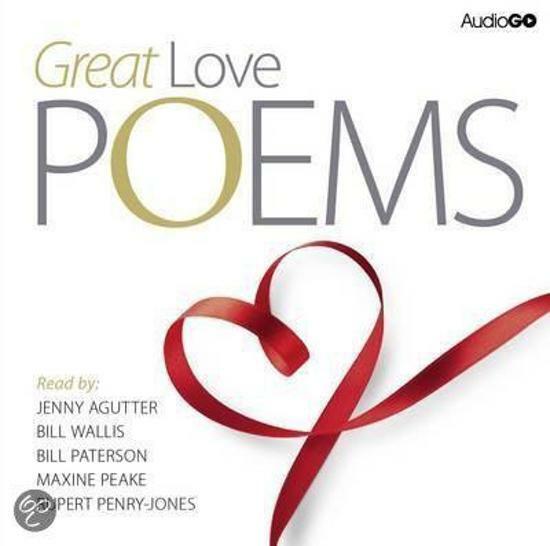 This collection contains a range of the very best love poems, including Andrew Marvell's To His Coy Mistress , Keats' La Belle Dame Sans Merci and Byron's We'll Go No More A-Roving - as well as several sonnets from the master himself, William Shakespeare. There are poems of delight (Thomas Hood's I Love Thee and Marlowe's The Passionate Shepherd to his Love ), despair (William Blake's Never Seek to Tell Thy Love , Robert Burns' Ae Fond Kiss ) and even humorous verse (Edward Lear's The Owl and the Pussycat ). 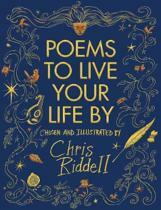 Brought to vivid, wonderful life by Jenny Agutter, Bill Paterson, Maxine Peake, Rupert Penry-Jones and Bill Wallis, these timeless poems cannot fail to touch the heart.